Sky Hitch is a peaceful, secluded location with the perfect opportunity to build your off-the-grid getaway. Lot 145 is centrally located with easy access from CR 16. Roads have not been improved, causing access to be determined by weather. 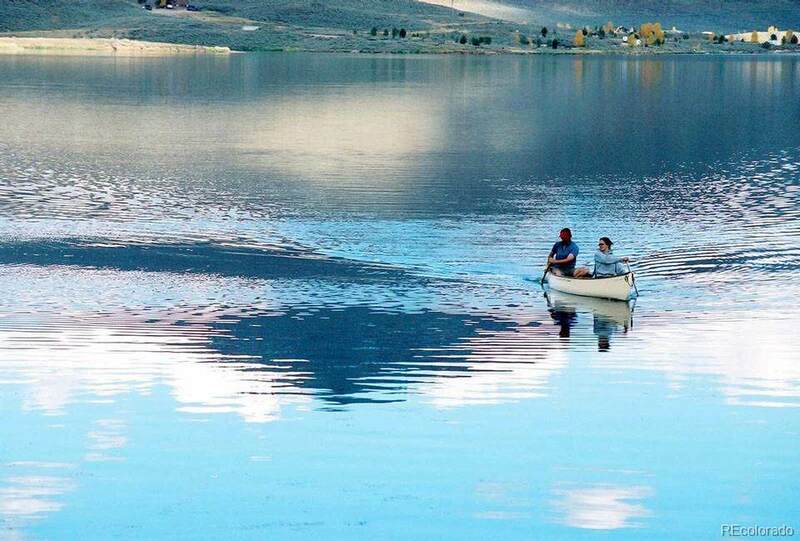 With Stagecoach Reservoir minutes away, you can participate in all recreational opportunities that it has to offer: boating, snowmobiling, skiing, fishing, hiking, and biking to name a few. An 8 mile trail borders the lake and the marina has camping, boat rentals, a beach and more for you or family and friends visiting. 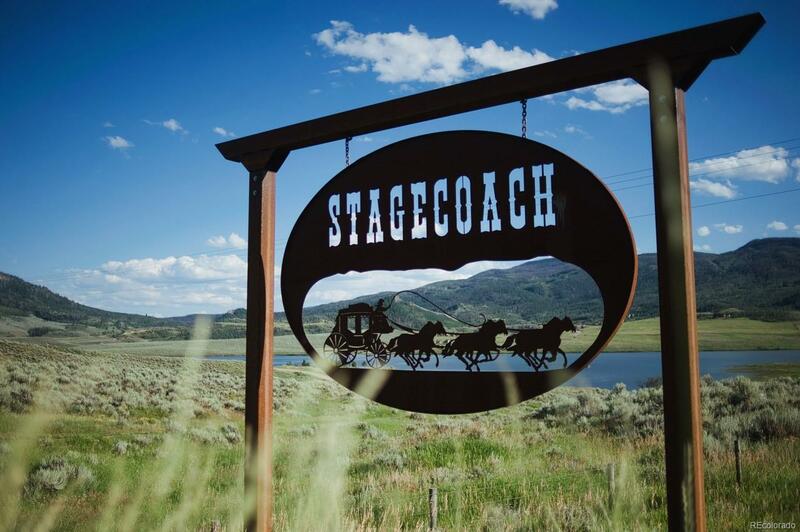 Stagecoach is an outdoor enthusiasts paradise!